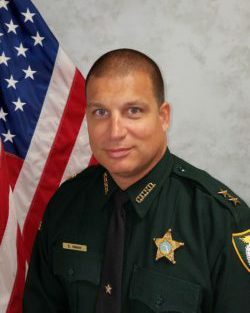 The Detention Department, led by Director Chris Coldiron, takes pride in the success it has experienced with Florida Corrections Accreditation Commission (FCAC) and Florida Model Jail Standards (FMJS) inspections. The department staff has a decade-long record of excellence. 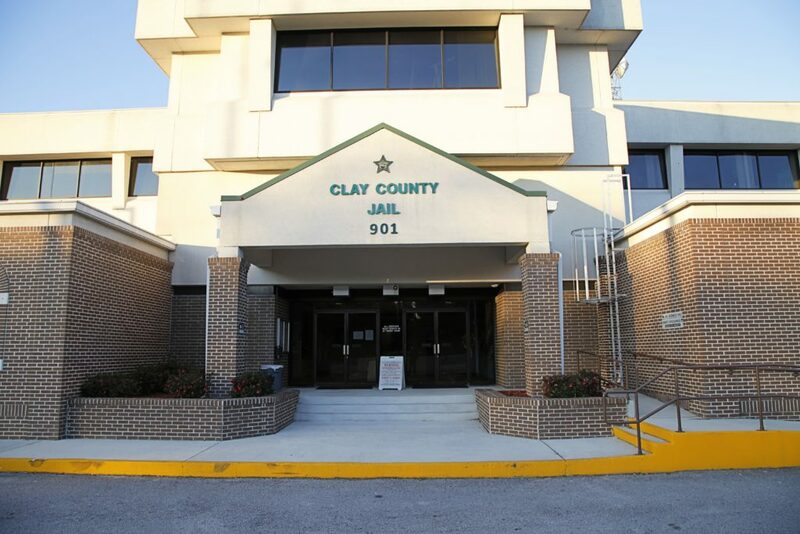 The Clay County Detention Facility (480 beds) has full accommodations for inmates and provides basic necessities during their incarceration. There is also a fully-staffed Jail Medical Unit managed by a registered nurse with a physician and a psychiatrist on staff. 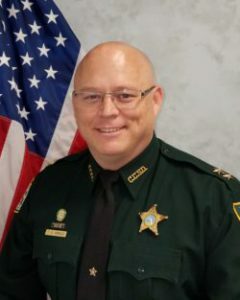 Chief Terry Arnold supervises the Administration Division which includes the following sections: Inmate Services, Administrative Services, Court Security, Warrants/Transport and Medical Services. Chief Steve Inman supervises the Security Division which consists of security teams that ensures the safety and security of inmates housed in the jail. He is also responsible for managing the 287g ICE – Immigration Program.